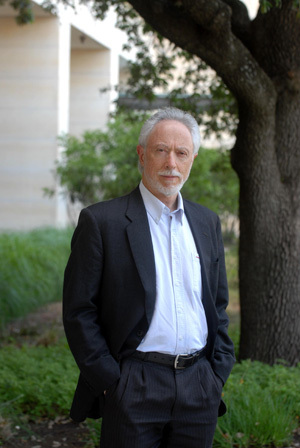 J. M. Coetzee. Taken at the The University of Texas in Austin, May 2010. Photograph: Marsha Miller.